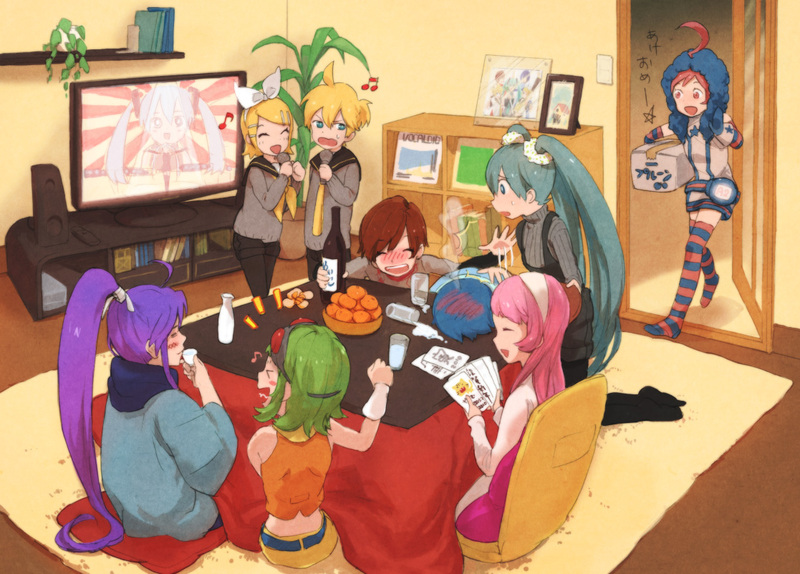 Lily, Luka, Miku, Meiko, and other vocaloids. I drew Lily... and the Lily bvs Luka.. HD Wallpaper and background images in the acak club tagged: vocaloid miku lily luka rin meiko len kaito..
kata kunci: vocaloid, miku, lily, luka, rin, meiko, len, kaito. This acak fan art might contain neonate, newborn, newborn infant, newborn baby, ruang tamu, ruang duduk, depan kamar, and salon.